Compliance and IT, two areas that brokers deal with every day and two areas a lot of brokers see as a necessary evil. Dealing with clients and growing the business are the primary concerns for most brokers. Compliance and IT are just the things you have to put up with. However, with the advent of cloud computing, IT could become a real advantage to your business. And it can help with compliance too. If you’re considering investing in cloud computing, there are three key questions you need to ask your provider. The biggest concern for most brokers when they move to the cloud is security. When you hand over your data to someone else, it’s natural to be wary. Cloud computing is generally safe though. As long as you go with a reputable provider, your data will be encrypted, password protected and firewalled to the highest standard. Which will allow you to store your data off-site but securely enough to maintain compliance. Am I in Total Compliance? Of course compliance doesn’t end with secure storage. There are other requirements that your cloud provider needs to meet. One of the common mistakes businesses in Ireland make is using a cloud provider that stores their data outside of the EU. European regulations require all data be kept within the EU, unless you want to assume additional obligations on compliance, so it’s vital that you check this with your provider. In order to provide a full compliance and IT solution, your data should also be totally searchable and easily accessible. Will I be More Efficient? From your perspective, there are more important issues than compliance and IT. You need to know if you’re going to gain a competitive advantage by adopting cloud technology. 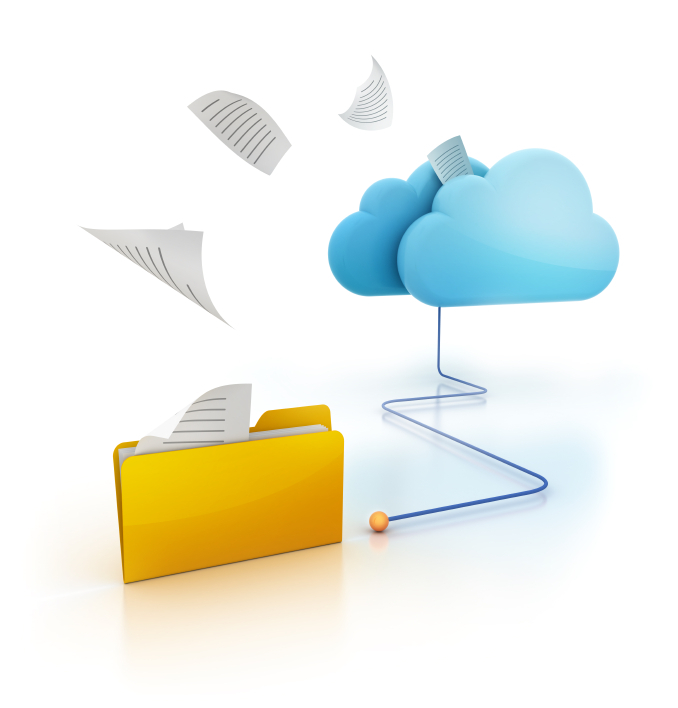 Cloud technology will give you access to your documents anywhere you have an Internet connection. It will allow you to replace other compliance and IT procedures you’re already using and refocus that time on the business. It will even allow you to replace some physical storage with online solutions. Cloud technology can be your most efficient compliance and IT solution and it can make your business more efficient too. All you need to do is find a provider that answers the above questions, so you can forget about them and get on with your business.